With the right life coaching qualification, you'll be riding high above your competition. Make sure you do the homework so that you don't come tumbling down again.The life coaching industry is booming, and that means there are many different choices of training provider you can approach for certification. If you're wondering why you should get qualified [Life Coaching and Certification] you should see our recent article on this. However if you're ready to commit to certification, you're in the right place. Here's how you should consider your options. Life coaching is a business. One of the smartest things to do when choosing a qualification to help your business is to do some market research. Is there a specific qualification your clients would like you to have? If there are other coaches in your niche, what qualifications do they have? If there's a specific coach you consider to be a strong competitor, where did they study? 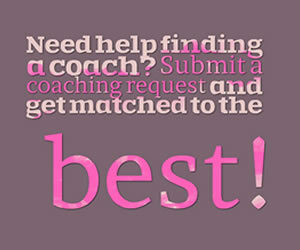 One of the big benefits of a coaching qualification is the marketing boost it gives you. 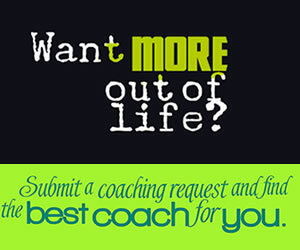 A qualified life coach should have the edge over an unqualified coach every time. So why not work out which qualification brings the biggest level of client confidence in your area? That's probably the way to go. In order to determine how much you should spend on a qualification, you should work out what it's worth. Life coaching courses can be very expensive, very cheap and everywhere in between. Let’s say you think that a qualification will help you win four hours of additional business a week, and your rate is $100 an hour. Assuming you take four weeks of holiday each year – the qualification will bring you 48 weeks of additional business in the first year. So the value of the qualification to your business = 4 x $100 x 48, which is $19,200. Now you don't want to spend $19,200 on a course because then you'll have eliminated all the value it brings. But you should be prepared to invest a reasonable sum (say $2,000 - $5,000) for all that extra revenue. Once you've done your market research and defined your budget based on business benefits, you'll want to spend a little time considering your own learning preferences. There are many classroom-based life coaching courses, and these are perfect for some people. However, the busy coach may not want to dedicate a set amount of classroom time each week to their learning. They may prefer to work online instead (yes, there are plenty of web based life coaching qualifications). If you know that you like to work on your own, the web can be a great option. If you find it hard to get motivated without support, it may be a waste of time. We're all different. Taking some time to examine your preferences for learning can help you select a course that you'll enjoy and you'll finish. Once you've done all your homework, before you make a final decision, try and get a feel for your certification provider. Just because they've had excellent results for others doesn't always make them the right choice for you. Try and access a sample lesson, or in the case of classroom learning see if you can sit in on a session for 10-15 minutes to get a feel for it. There's no point in choosing a provider that doesn't deliver the results in a way you want them to. 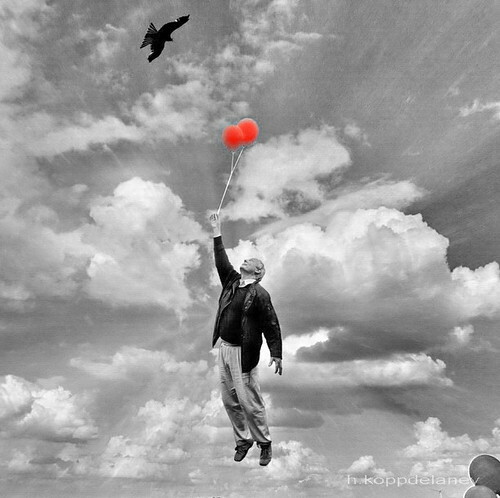 Life coaching qualifications are a great way to make your business stand out from the pack. If you do your research, work out your budget, stick with your learning preferences and ensure the provider is a good fit for you, you're well on your way to increasing your sales.